Radha Beauty is an innovative and luxurious skincare line that is committed to enhancing the natural beauty of every person. Radha Beauty could no longer justify the expense nor the annual contracts of their previous customer reviews application. 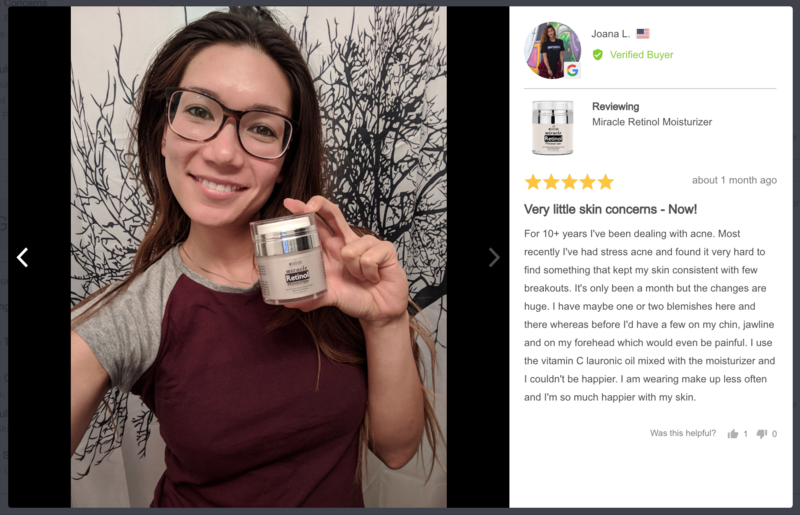 Fearing the loss of reviews already generated and an inability to continue generating new reviews of the same quality, at the same rate, Radha Beauty was both surprised and excited to learn about Okendo. 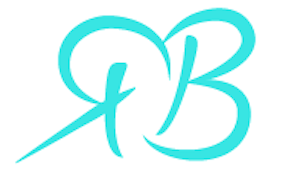 Radha Beauty had previously been using another popular Shopify reviews app to capture and publish customer reviews. However, over time, Marketing Manager Julia Kang was finding it increasingly hard to justify the 5 figure subscription fees and annual contracts, particularly as she was increasingly aware of other, newer platforms which promised to provide equal functionality for a lower price. “We of course recognise that developing a sense of customer community is super important for consumer brands, particularly in the Beauty and Skincare industry, so really wanted to continue generating customer reviews each month. However, as I like to keep my finger on the pulse of the emerging marketing technologies, I one day came across Okendo which claimed to offer everything we currently had but at a lower price and without an upfront payment for an annual contract. This was extremely compelling and came at a great time as our contract was up for renewal and it included a price rise!” explains Julia. As well as all the same features Radha Beauty had with their previews app, such as automated post purchase review requests, social media integrations and range of onsite customer review display widgets, Radha Beauty now also had access to Okendo’s uniquely powerful Customer Profiles and Product Insights features. These features would be prove to be a particularly great fit for Radha Beauty as it enabled customers to start providing deeper insights into both their personal characteristics such as ‘Skin Tone’, ‘Skin Type’ and ‘Skin Concerns’ as well as product performance such as “Effectiveness”, “Speed of Results” and “Ease of Use”. Plus, customers could now add their profile picture to their review using either Facebook or Google account. These additional insights would go onto to significantly increase shopper confidence, facilitating buying action and ultimately, to increase conversion rates. To maximise the number of reviews Radha Beauty were generating each month, Julia took advantage of Okendo’s Coupon feature which included a tight integration with Shopify’s Discount API. This enabled Radha Beauty to progressively reward customers with discount coupons when they included additional content with their review. The more content a customer included with their review, the higher the value of the coupon. Once a customer qualified for a coupon Okendo would automatically create a unique code and send it the customer via a personalized ‘Thank You’ email. Radha Beauty is a great example of what high-performance retailers can achieve when they are prepared to consider alternatives to the status quo. Within just a few days, Radha Beauty had switched from an expensive reviews app to one which included everything they were looking for and more for a significantly lower monthly price. "Okendo explained how not only would we be able to import all of our existing reviews into Okendo, but that they would perform the full migration service within just 24 hours. I could hardly believe it!